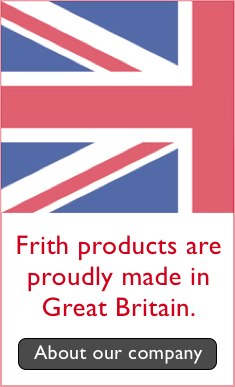 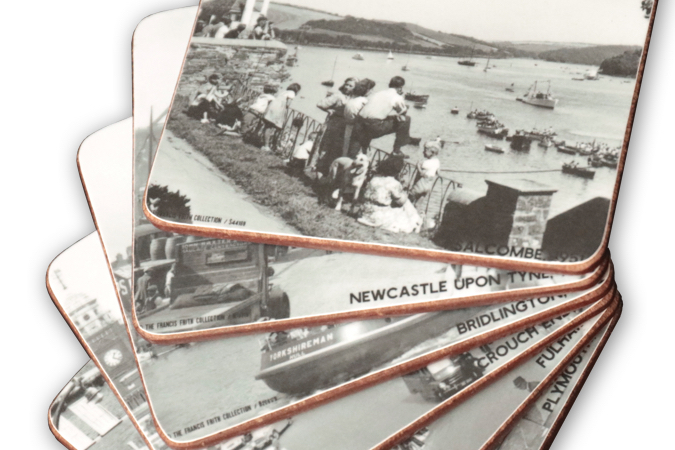 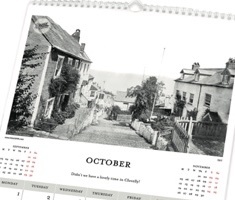 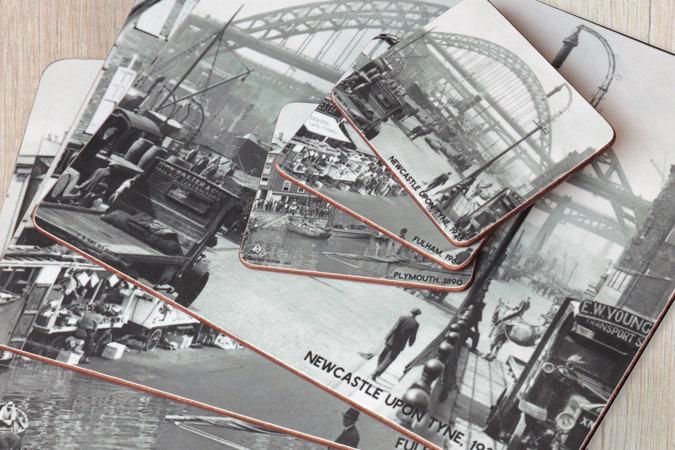 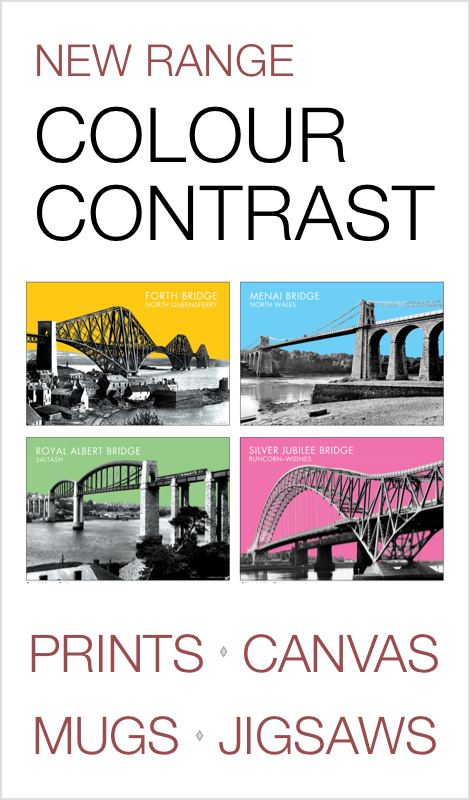 Custom printed melamine Coasters with your choice of nostalgic photo or photos from The Francis Frith Collection. 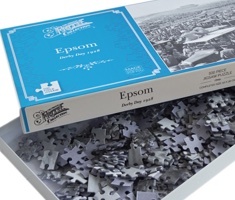 Bring back memories for your family and spark nostalgic conversation at coffee time or with your dinner guests. 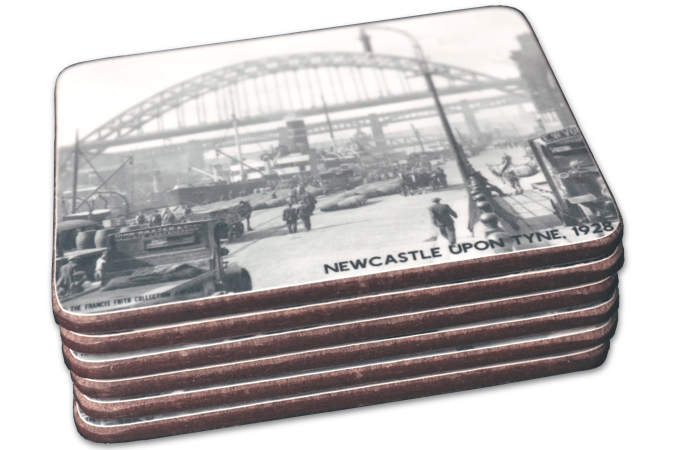 Please note that Coasters feature the town name and year of the photograph along the bottom. 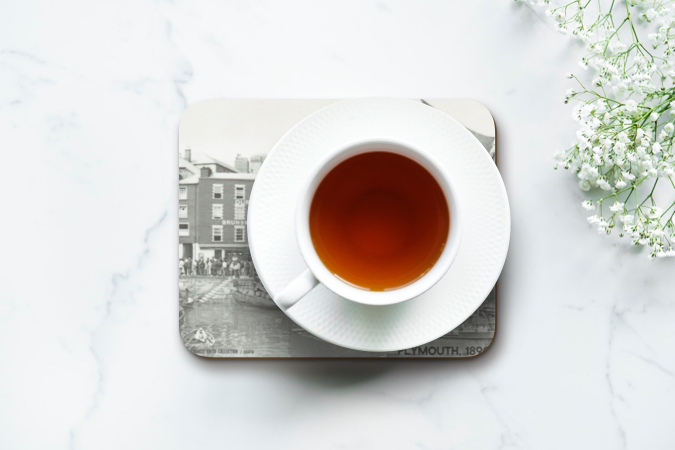 To create your Coasters, browse the Archive to find the photo you would like, then select Tableware from the list of available options to continue. 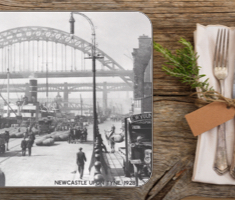 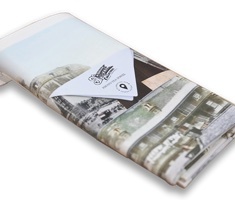 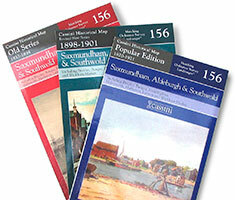 Have you seen our Placemats?